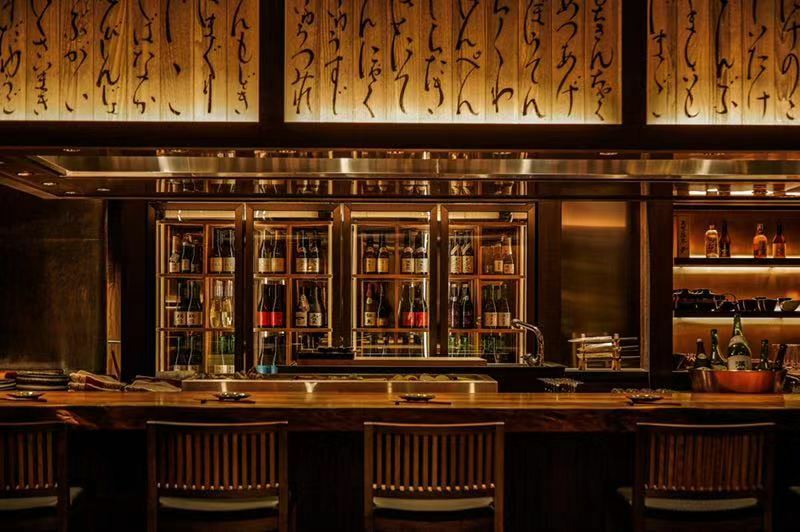 Taiwanese group Kanpai open The Oden, a Japanese restaurant and bar with an intensive sake program and a refined take on the Japanese simmered snack. Polux is an all-day dining French café/bistro by luminary chef Paul Pairet in Xintiandi, Shanghai, serving eggs, breakfast, brunch, and rustic French fare. New York style pizza place Homeslice Shanghai launches the new Spring 2019 pizzas. Carbs, baby. Carbs.